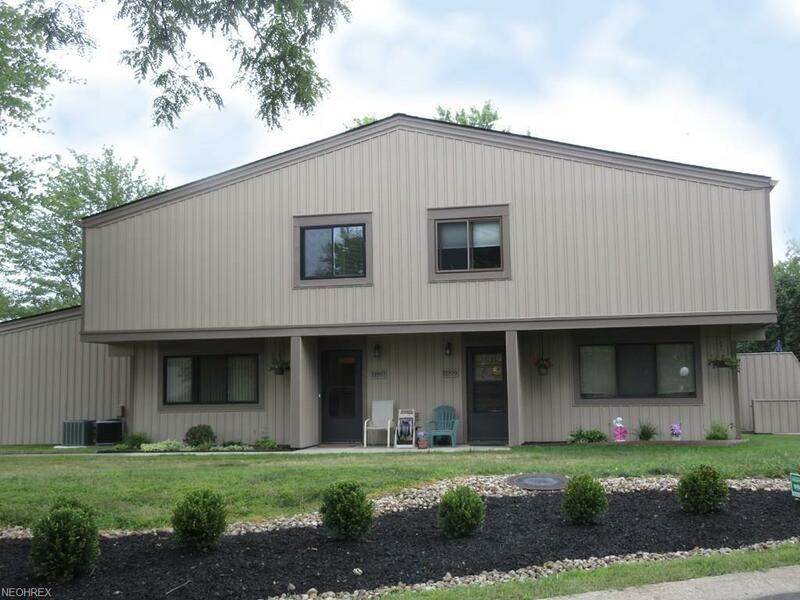 Dont miss this beautiful 3 bedroom, 1 bath townhouse with a 1-car attached garage in Phase 1. This immaculate condo offers an open and neutral floor plan. The spacious living room opens to the eat-in kitchen, complete with all appliances. A dining area, half bath, and laundry room (washer & dryer are included) is located off the kitchen. Both baths have been recently remodeled. The 2nd floor offers a master bedroom, a full bath, and 2 additional bedrooms. Updates include: siding, roof, & carpeting. The garage is situated off the kitchen and there is a private patio at the front door. Move right in and enjoy maintenance free living! Enjoy 2 swimming pools, the clubhouse, tennis & basketball courts.